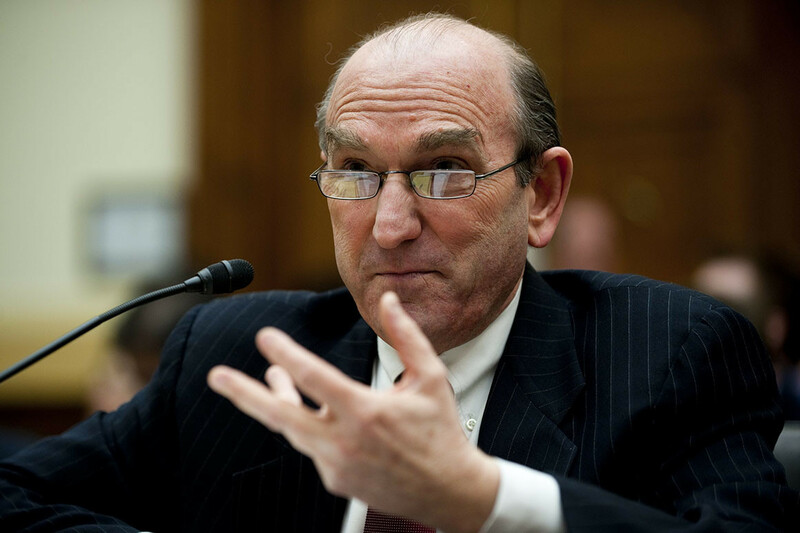 Washington DC lawyer Victoria Toensing says her client has the good on the Clintons. 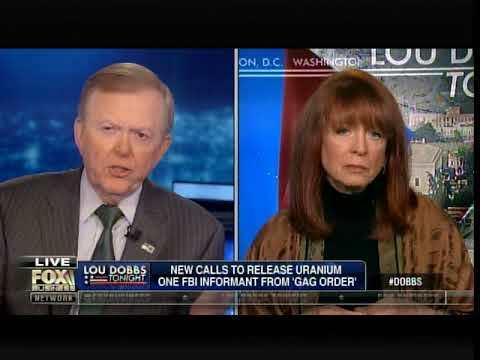 Washington DC lawyer Victoria Toensing, spoke with Fox News’ Lou Dobbs, claiming her client, the FBI informant at the center of the Uranium One scandal, has documented information that can prove corruption within the Obama White House on a “significant” scale. On Monday Toensing told Dobbs her client knows what the Russians were saying during the bribery of the Clinton cabal.